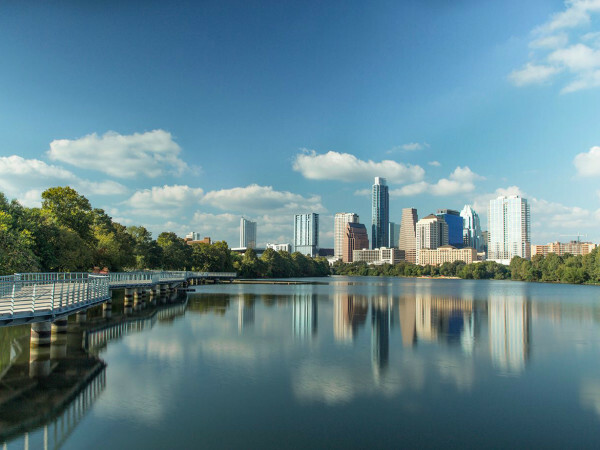 With our start-up culture, progressive food scene and burgeoning arts world, it's sometimes easy to forget that Austin is a town with two centuries of history. So whether you've got visitors and want to show off our city or just want a day of historical education, here are a few places to revisit Austin's past. 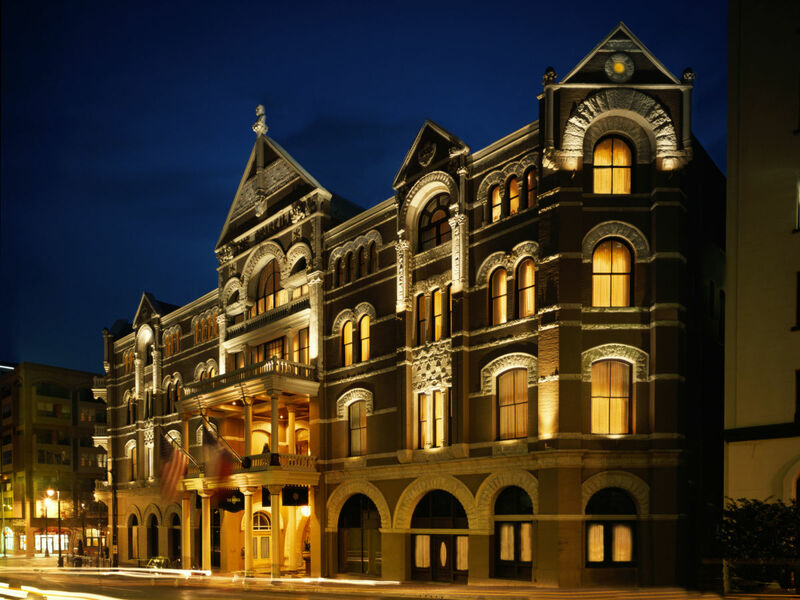 The historic downtown hotel is the perfect place to stay to be right in the middle of the Sixth Street action. But it's also the ideal spot for a little spooky ghosthunting action. 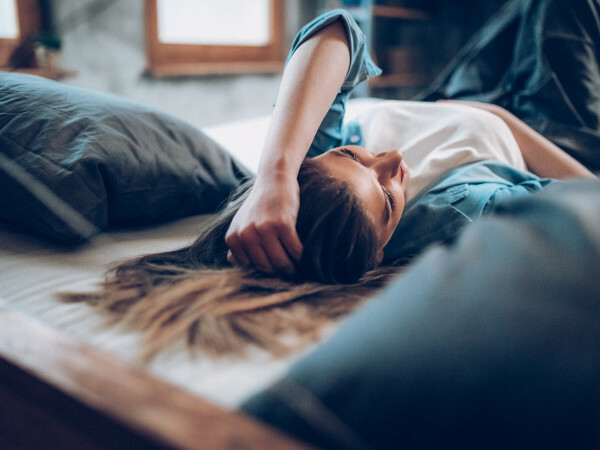 Famous folks have stayed here throughout the centuries, but some guests never seem to leave — especially in the lobby and in the haunted honeymoon suite. 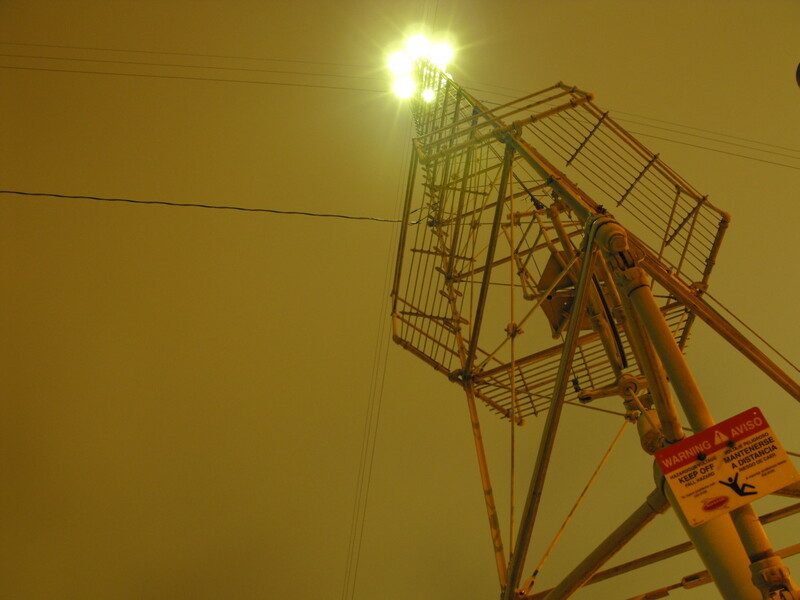 When a serial killer was on the loose in downtown Austin during the late 1800s, a controversial series of mile-high lighting towers were erected throughout the city to make it safer to walk. The murders eventually stopped, but the towers remained to illuminate the city. 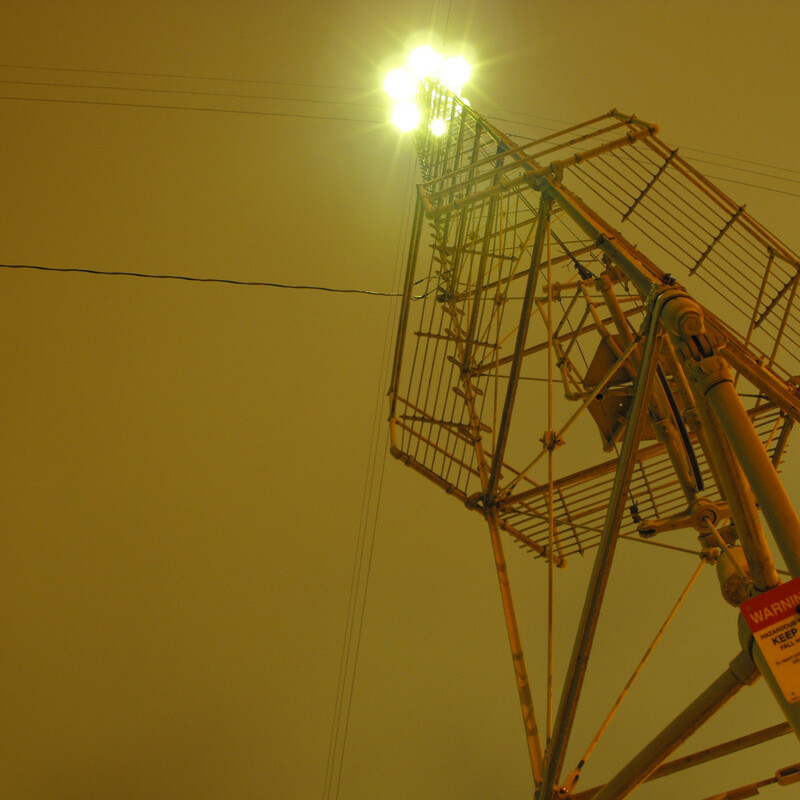 Today, only 14 of the original 33 towers stand vigilant throughout Austin, although faded into the busy visual background. The classic short story writer O. Henry had a brief and legally-tumultuous relationship with Austin, and his literary legacy lives on at his humble home — now a museum — planted downtown next to the Hilton. Besides the historical landscape, the sprawling backyard is home to the O. Henry Pun-Off held each Spring. 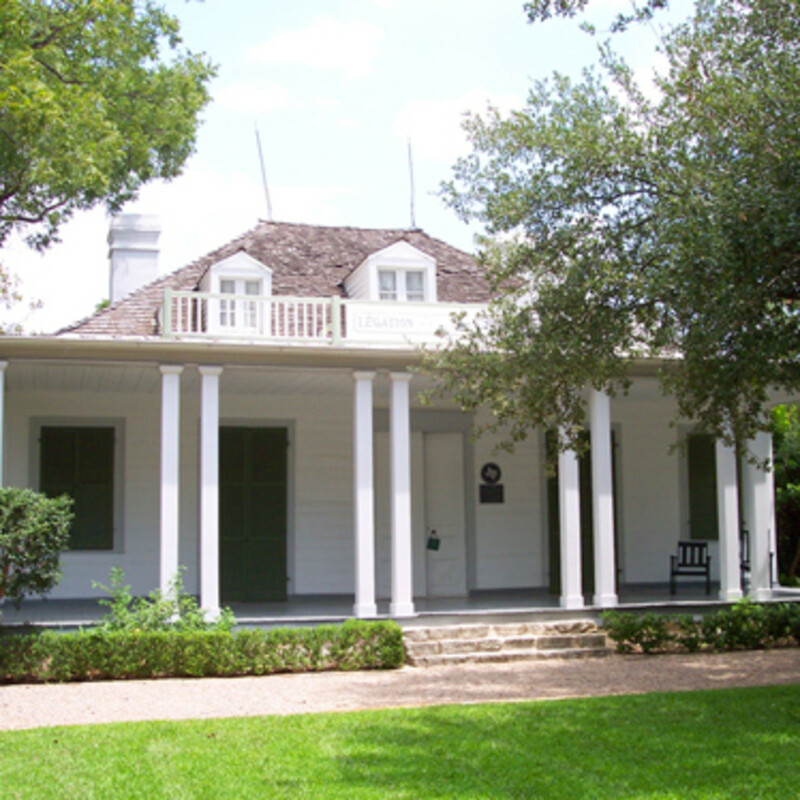 Sharing the back patio is the Susannah Dickinson Museum which authenticates the controversial story of a true patriot that helped win the battle for Texas Independence. In 1892, European sculptress Elisabet Ney set up a small art studio at the north end of what today is known as Hyde Park. Here, she sculpted the likenesses of foreign dignitaries, local war veterans and Texas politicians; while she worked, she discussed politics with each of them. Through these discussions, Ney and her husband became frontrunners in the social circles of the time and became influential in the development of the arts scene at The University of Texas and all over Austin. 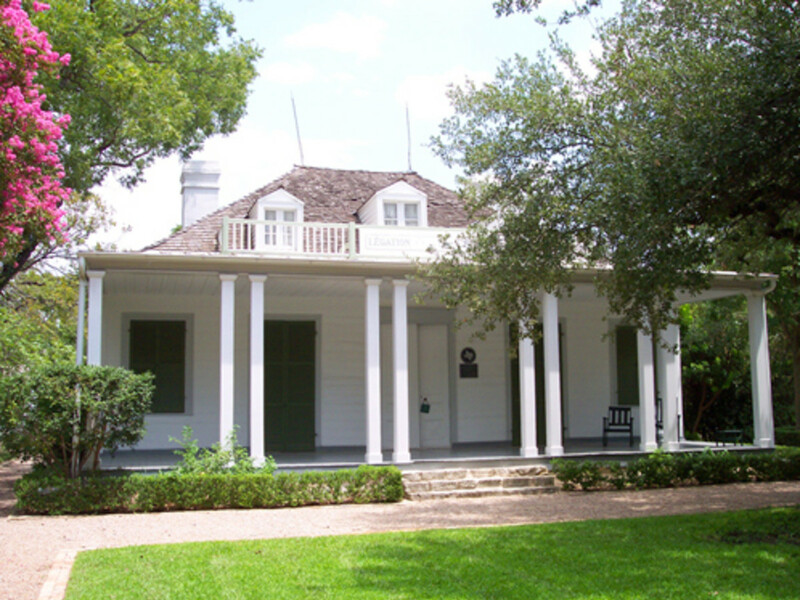 The French Legation Museum was originally built in 1840 to house the foreign dignitary from France who was here to watch over the proceedings of the Republic of Texas. Soon after Texas joined the Union, the house was filled to full capacity by a Mr. and Mrs. Robertson and their eleven children. 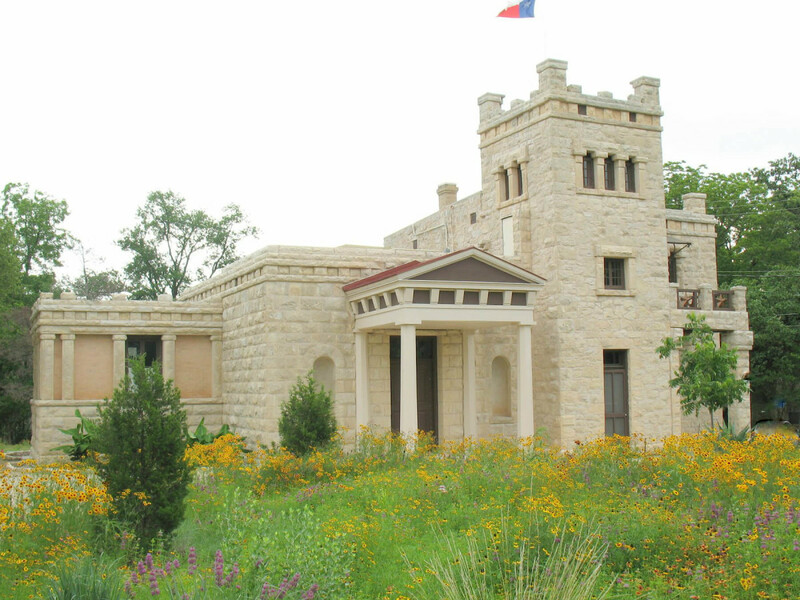 It was one of the youngest Robertson daughters who convinced her organization (the Daughters of the Republic of Texas) to eventually preserve the house as a Texas museum. On the edge of Huston-Tillotson University lies a simple two-story house with a largely untold history inside. The Limerick-Frazier House contains an impressive collection of cookbooks used by African-American chefs who inscribed them with their day-to-day life stories. Today, the SANDE Youth Project is housed here, building a bridge between the past and the present by teaching healthy cooking classes and history lessons to future home chefs. The beautifully preserved Neill-Cochran House overlooking San Gabriel Street downtown has an interesting history of ownership that well documents Austin's strange history. 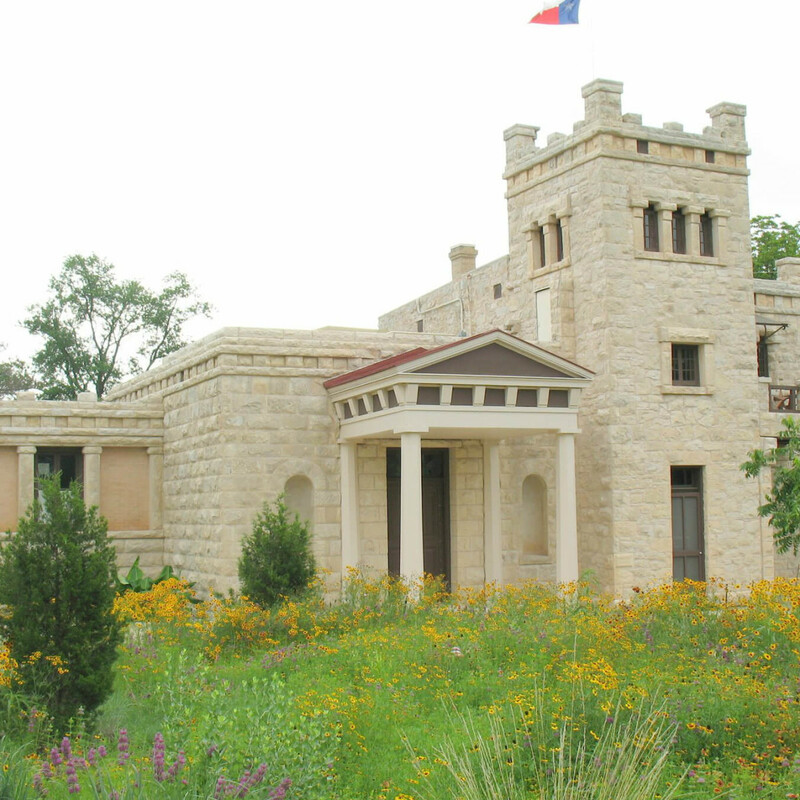 Built for a wealthy couple in 1855 who could not afford the high mortgage costs, the house soon became the site of the Texas Asylum for the Blind and later a Civil War hospital. Expertly preserved to show the elegance of the time period, the Neill-Cochran House is a testament to sturdy craftsmanship. The Paggi House near Lamar is known for its fine dining, but don't forget that you're dining at a former residence that has more than a few years on it. Built well before the Civil War, it was the home of Michael Paggi, an Italian who fought for the French intervention in Mexico and who had to escape for his life following the French defeat. 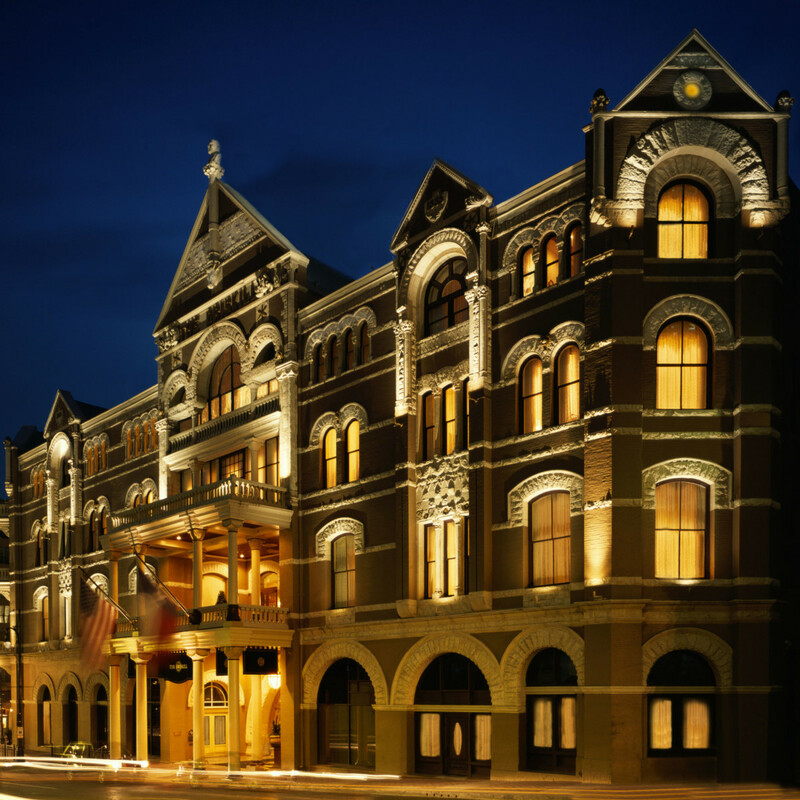 He would eventually make his way to Austin and started several businesses, such as a carriage shop, and his house served as an inn for travelers. Legend has it that General Robert E. Lee once spent the night there.